House Hunting And Searching For Real Estate Homes For Sale That.. Royalty Free Cliparts, Vectors, And Stock Illustration. Image 49780706. Vector - House hunting and searching for real estate homes for sale that need to be inspected by a home inspector concept as a magnifying glass inspecting a model single home building structure. 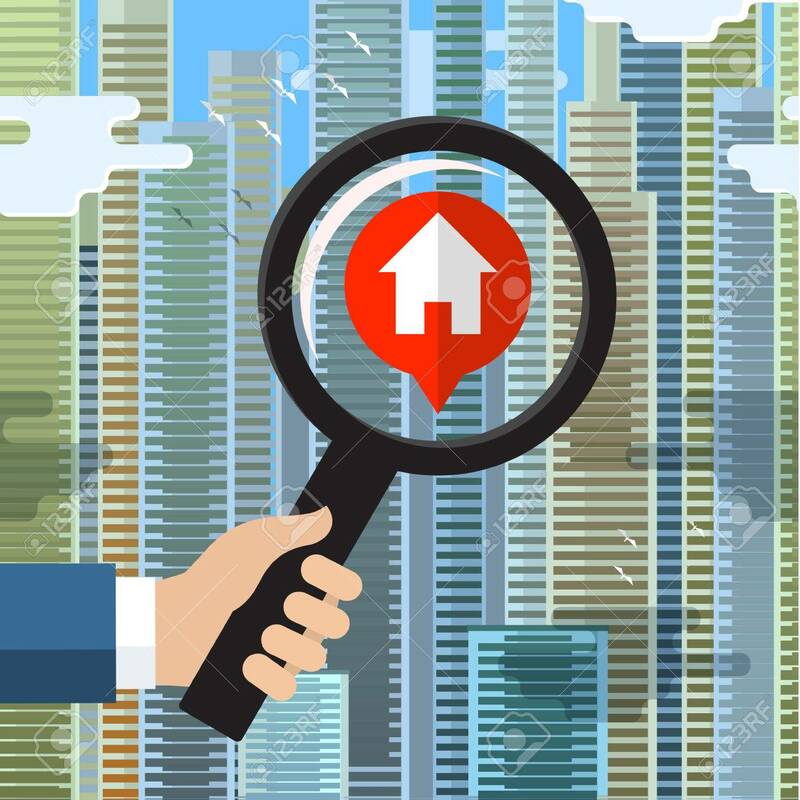 House hunting and searching for real estate homes for sale that need to be inspected by a home inspector concept as a magnifying glass inspecting a model single home building structure.